The first reports submitted by signatories of the European Union’s Code of Practice against disinformation, which was signed in October, have been published by the European Commission. According to a press release issued by the Commission on January 29, Google, Facebook, Twitter, Mozilla and the trade associations representing the advertising sector have submitted their first reports on the measures they are taking to comply with the Code of Practice on Disinformation. There has been some progress, notably in removing fake accounts and limiting the visibility of sites that promote disinformation. 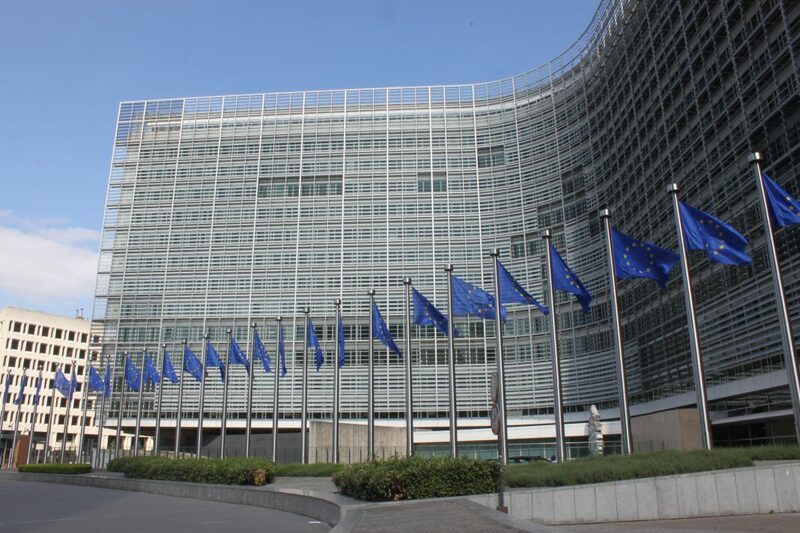 However, additional action is needed to ensure full transparency of political ads by the start of the campaign for the European elections in all EU member states, to allow appropriate access to platforms’ data for research purposes, and to ensure proper cooperation between the platforms and individual Member States through contact points in the Rapid Alert System. According to Věra Jourová, Commissioner for Justice, Consumers and Gender Equality, the launch of the European election network with EU authorities last week and this report, is proof the EU is “stepping up the pace on all fronts to ensure free and fair elections”. According to the Commission, online platforms should provide detailed information to the Commission in the coming days. This first monthly report will be published in February 2019 and will be followed by similar reports every month until May 2019. In a separate report, Bloomberg noted that European officials worry that Russian-backed campaigns (mostly through social media platforms) could boost support for political parties sympathetic to Moscow in the upcoming European Parliament elections. From the tech giants, Facebook’s chief lobbyist Nick Clegg visited Brussels on January 28 to tout the company’s new policies around political ads from March, as well as its new operations centre in Dublin to coordinate efforts to combat disinformation in Europe. The EU said it wanted Facebook to boost cooperation with fact-checkers and the research community across all of Europe, and called on Google to roll out its tools to other European countries.